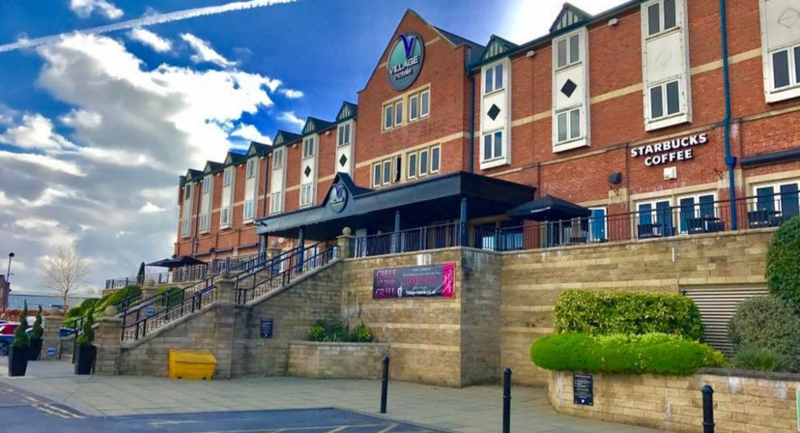 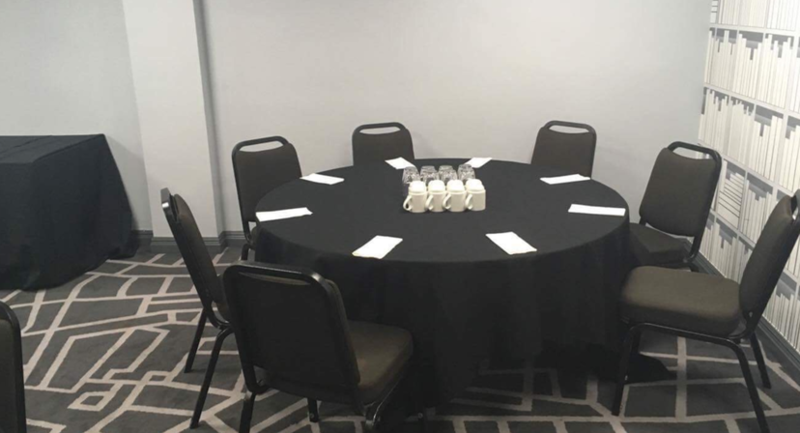 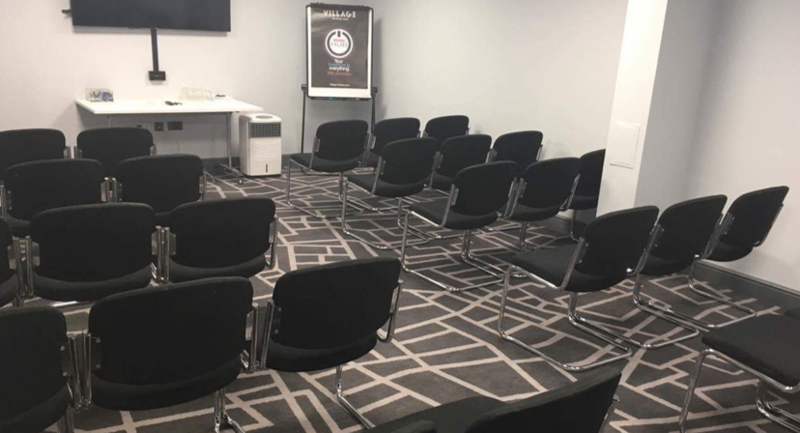 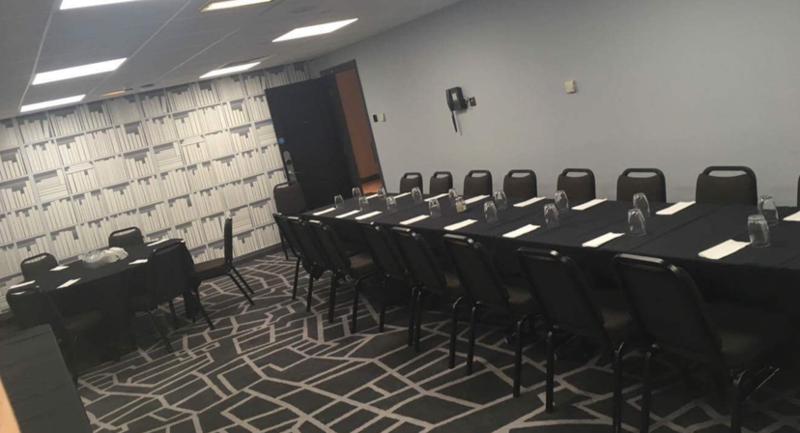 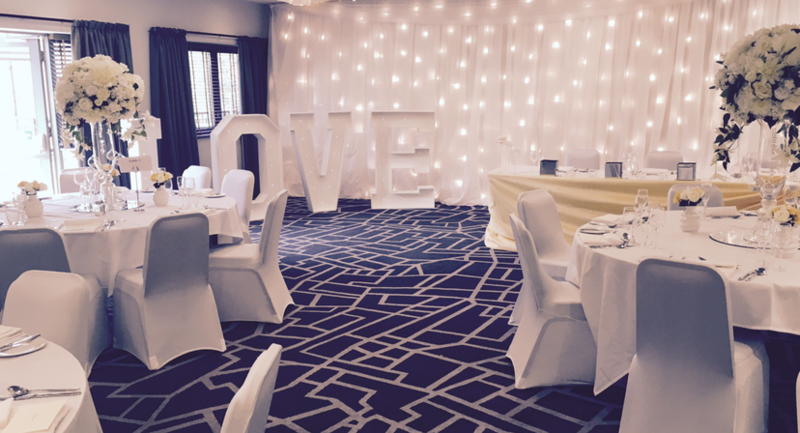 At Village Hotel Bury, we have meeting and events space to suit all your needs. 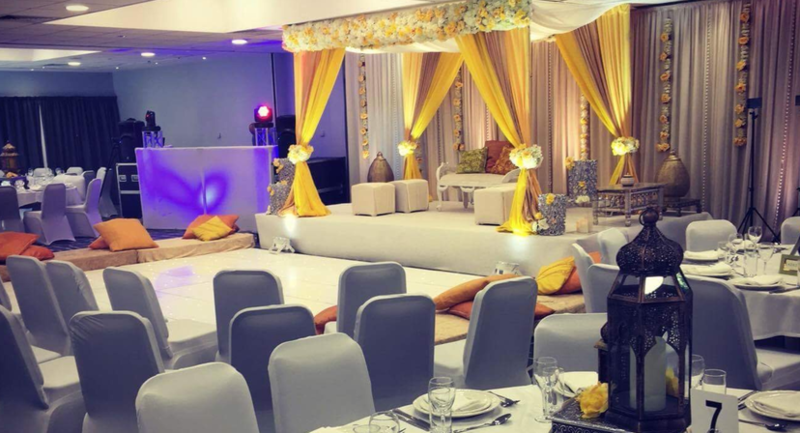 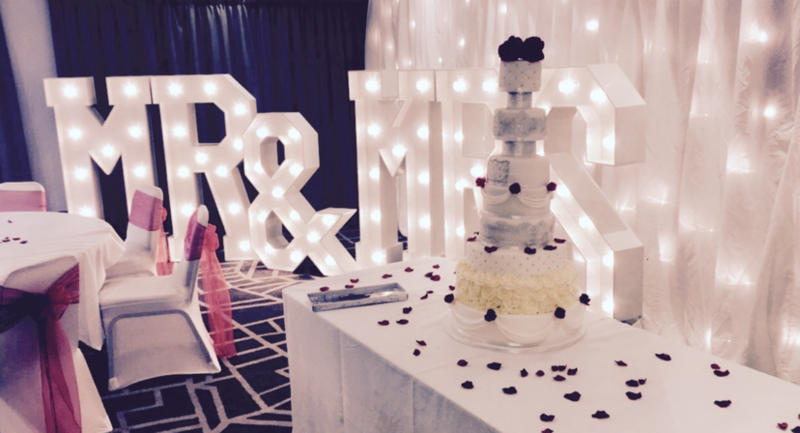 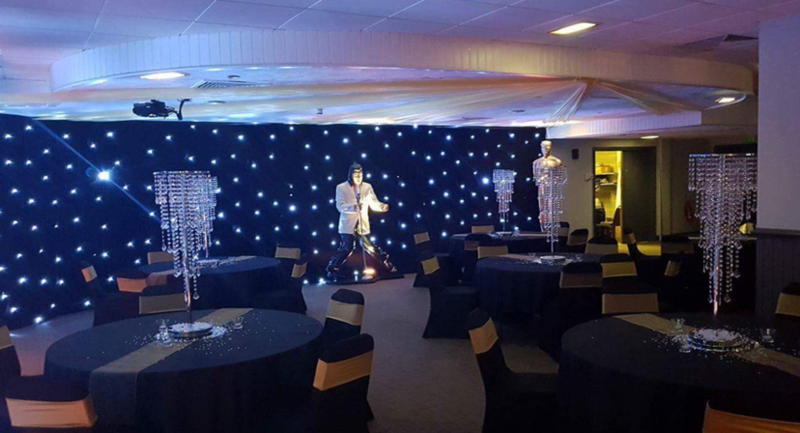 From team building, to roadshows or training days, birthday parties and christenings, we have the perfect venue. 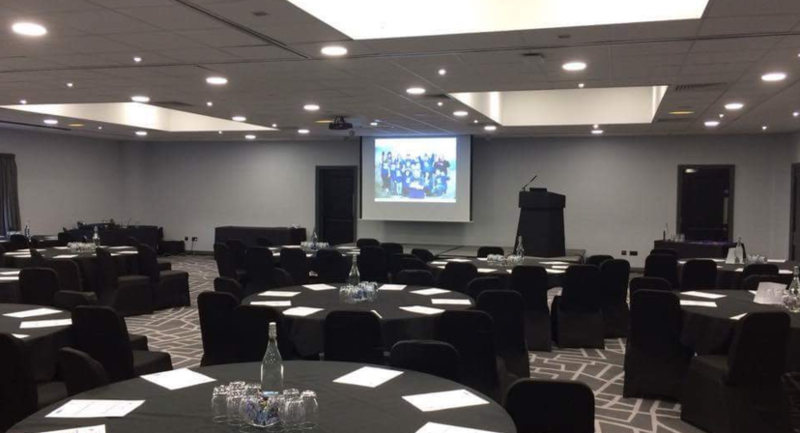 After a multi million pound refurbishment, our rooms are modern and high tech with plasma screens, click share and sound systems. 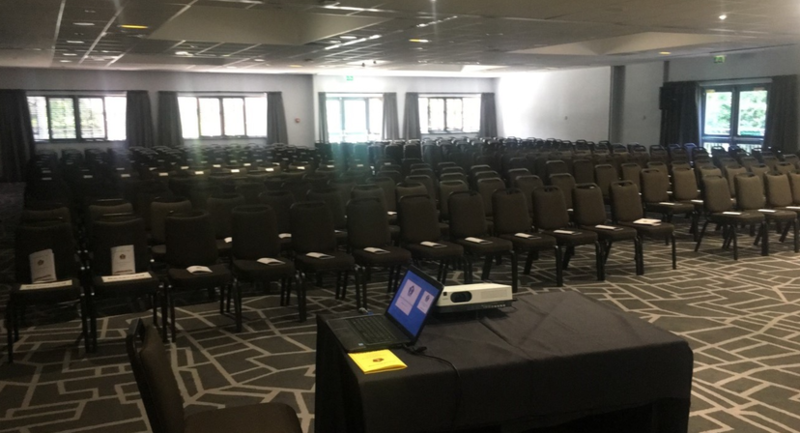 Capacties from 2 delegates to 400.